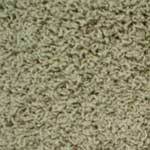 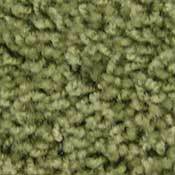 Stainmaster is the best known carpet name brand in the world. 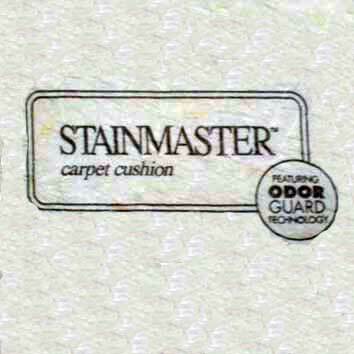 Although Stainmaster does not actually make carpet, All Stainmaster Carpets are made with Type 6,6 Stainmaster Nylon Fiber which is specifically designed to resist staining and wear while maintaining its beauty. 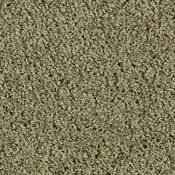 Quality conscious consumers always ask for Stainmaster when looking to carpet their home, and all the major carpet manufacturers use Stainmaster Nylon Fibers in their better carpet styles. 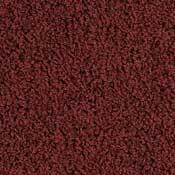 Stainmaster Carpet Pad is designed to protect your subfloor from moisture and allow your carpet to be both soft underfoot, and more resistant to stains and wear. 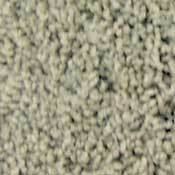 Stainmaster cushion keeps moisture from seeping through carpet to your subfloor, and this prevents reoccurring stains. 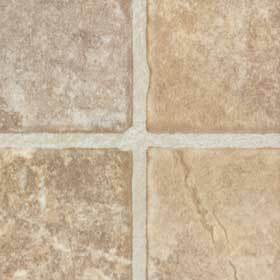 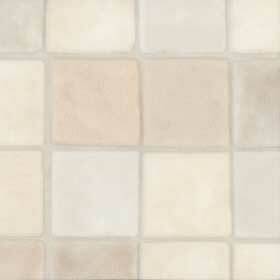 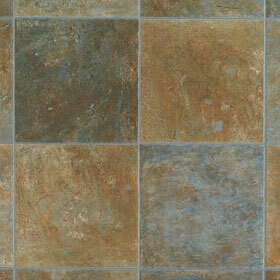 Stainmaster Vinyl Flooring comes in many stylish colors and designs to suit your home. 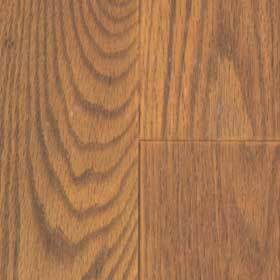 True to the Stainmaster name, your vinyl flooring is built for performance as well as beauty and is easy to maintain.